This CD is a great slice of early Stax history and what a story Andria Lisle has told in the excellent booklet, contains rare b&w photographs and 45 label scans. Three unreleased tracks together with some very rare and sort after Northern Soul tracks. 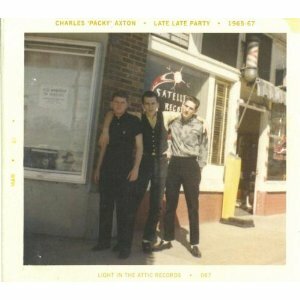 Issued on Light In the Attic records LITA 067 USA. Track preview and info Light In the Attic web site. Highly recommended.